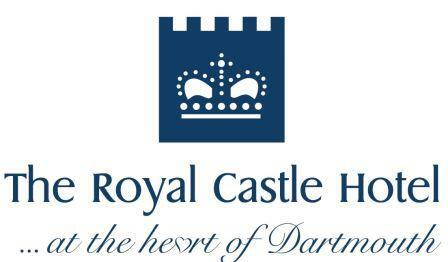 This award winning 17th century hotel is at the very heart of Dartmouth. 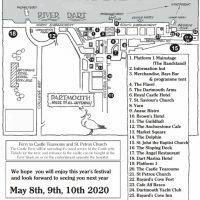 Located in the very centre of town, an iconic and unmissable building, The Royal Castle Hotel is perfectly placed to enjoy everything that South Devon has to offer. A fantastic choice of hotel, we pride ourselves on individually tailored customer service and extremely high standards. We have 24 unique en-suite bedrooms, many with four poster beds, Jacuzzi baths, award winning breakfasts and complimentary valet parking. All the bedrooms have free Wi-Fi. This Dartmouth Hotel is dog friendly and we provide dogs with their own bed, some treats and a toy on arrival. There are some fantastic walks around Dartmouth and we can help with maps and recommendations as well! Contemporary luxuries have been tastefully added to historic features to create comfortable and memorable rooms. With two atmospheric bars and a harbour view restaurant The Grill Room, we offer fine food, great wines and local ales. An ideal location for weddings and parties, large and small, with a dedicated team on hand to plan your perfect day. Special events occur throughout the year and a great outside catering team brings our expertise to you!